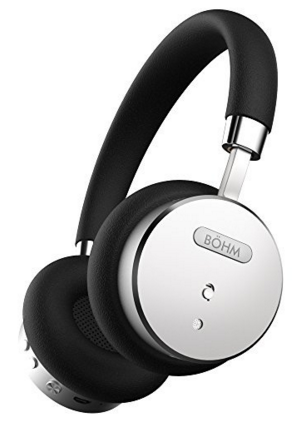 BÖHM Wireless Bluetooth Headphones Just $68 Down From $140! You are here: Home / Great Deals / Amazon Deals / BÖHM Wireless Bluetooth Headphones Just $68 Down From $140! Head over to Amazon and score this fantastic deal on BÖHM Wireless Bluetooth Headphones for just $68 down from $140! Get yours now while it lasts! Advanced Bluetooth 4.0: Industry-leading CSR bluetooth 4.0 supports A2DP, AVRCP, HFP and HSP for a fully wireless experience; stream music to your wireless bluetooth headphones from your PC, smartphone, tablet & more with over a 33-Foot wireless range.